Authors Abroad provide the very best in school author visits throughout the UK and abroad using a hand-picked selection of leading UK Authors, Poets, Illustrators, Storytellers, Manga artists, Animators, Songwriters and Photographers. 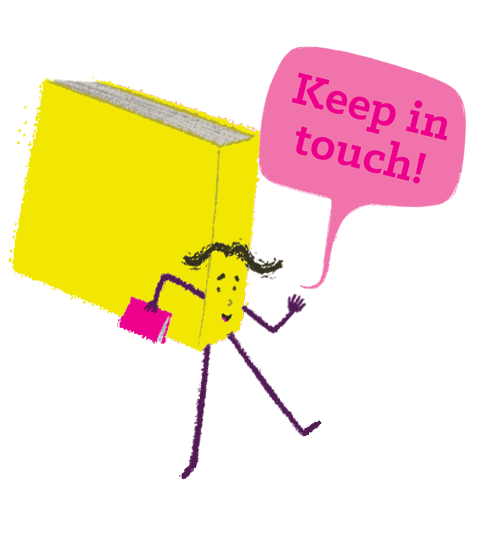 Our mission is to provide the highest quality inspirational school author visits with some of the UK’s leading educators that will enhance and support the quality of education provided in your school. There is nothing as powerful as the gift of reading, and it is the mission of Authors Abroad to provide that all-important spark that ignites a lifelong love of reading, writing and creativity.